It's officially Star Wars Day, and as much as I have to get done for a shoot this weekend, I couldn't help but steal a few hours to finish up part of one of my personal projects to celebrate. People always ask me what I do when I'm not making stuff. The answer is simple: I make more stuff! But instead of designing for film or commercial product, I entertain myself in the wee hours of the night by creating product-like things that I wish really existed. This blog will introduce you to a prime example of that work. In the mid 90's, Lucasfilm commissioned me to design and create a logo and a few limited edition collectibles for the first Star Wars Weekend. I was so excited to do the job, and even more excited that they gave me free reign as to what the items could be. 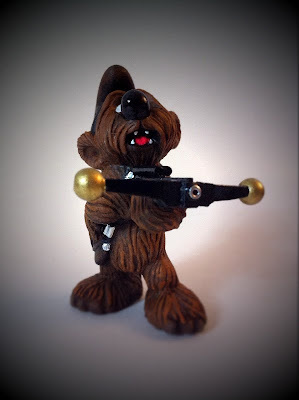 The end result seemed like a no-brainer to me: Disney characters portraying the roles of Star Wars heroes and Villains. I created a logo with Mickey Skywalker and Princess Minnie, and a sculpture of Mickey, as Luke, and R2D2. It's one of my favorite pieces to this day. 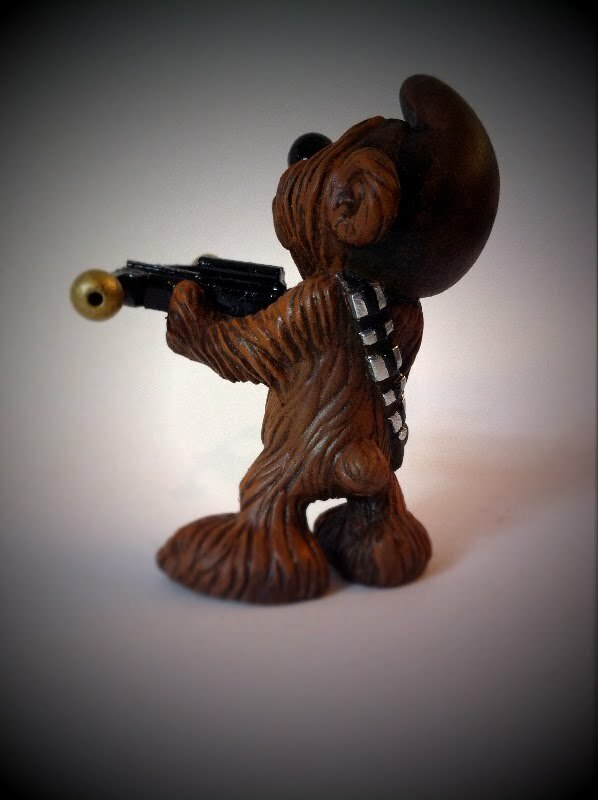 I had always intended to start this blog with a photo of it, but since I decided last minute that today would finally be the day I expose my secret Star Wars project, I couldn't find any! I'll dig some up for next time. Are you wondering why you never saw my Star Wars weekend Disney items? Lucasfilm decided at the time that they could not "cross-pollinate" their characters with other brands. 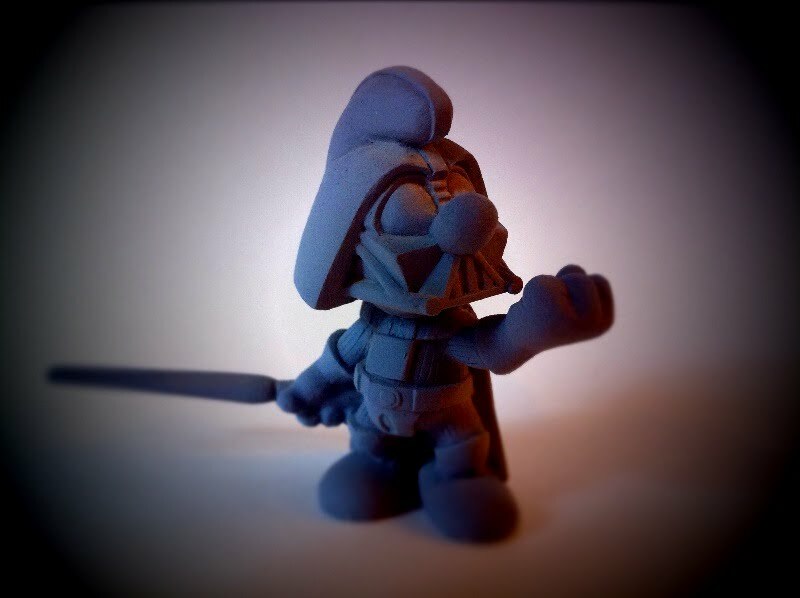 Donald Duck could be in a piece of art with Darth Vader, but he couldn't BE Darth Vader. So my designs were shelved for all eternity. I was shocked, years later, to see a flood of different brands becoming the inhabitance of the Star Wars universe! Disney, Muppets, even Mr. 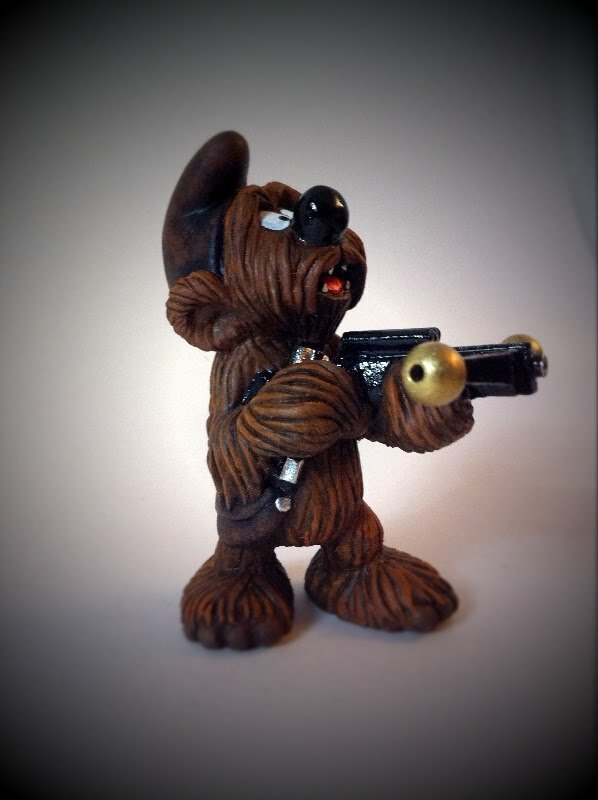 Potato Head is a bounty hunter these days! It bummed me out at first, but being the Star Wars geek I am, I couldn't help but love that all my favorite worlds were melding into one, even if someone else got to do it. That small joy turned to new inspiration when I realized that there was still one aspect of my childhood that had yet to be assimilated into the worlds of Star Wars: the Smurfs! Photo 1: I've been working on this project after hours between deadlines and I have about 25-30 Star Wars Smurfs almost complete. 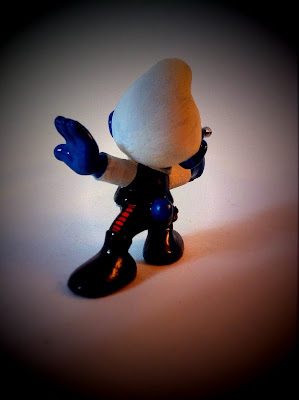 My goal is to create a Smurf counterpart to each of the original 96 3-3/4" Kenner figures. It may take a while! But to kick things off, in honor of May the Fourth be with You, I want to show a few of my favorites that are finished. 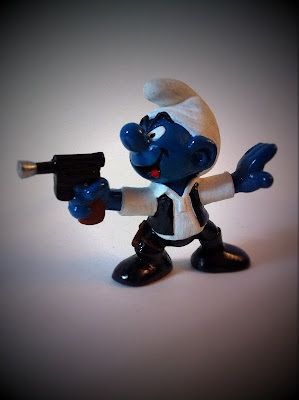 Photo 2: Everybody's favorite scruffy lookin' Smurf herder, Smurf Solo! Photo 3: I tried to capture the classic pose from A New Hope, as Han, er, Smurf Solo covers Luke and the gang by blasting troopers as they make their way to the Falcon. Photo 4: These Smurfs are actual scale to real Smurfs, and although they are from scratch, I used my extensive Smurf collection to make sure I matched anatomy and expressions. 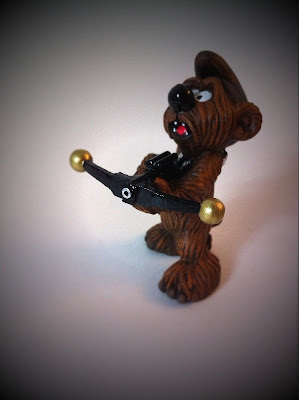 Photo 5: And I used my Star Wars figure collection as reference to match all the details. (Yes, I am still 8 years old inside my head!) 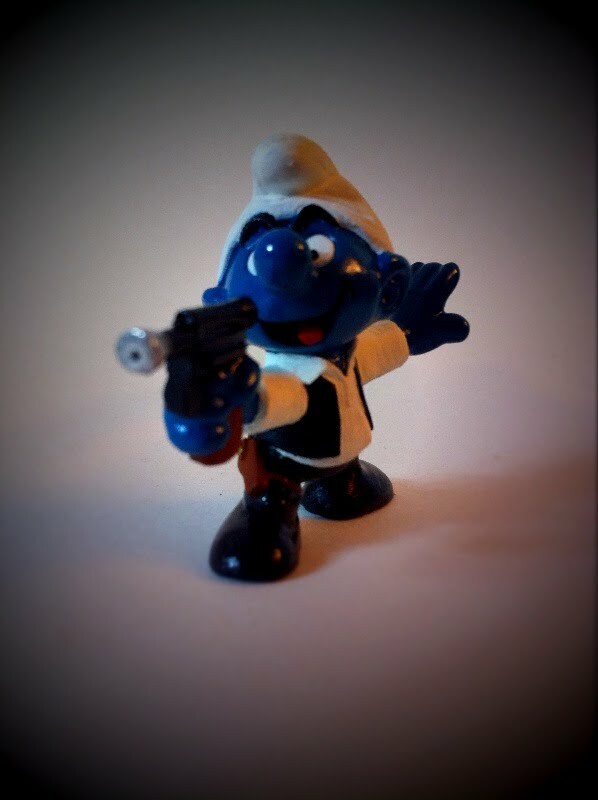 These Smurfs will probably have a closer resemblance to the action figures than real movie props and characters. Photo 6: And of course, where would Smurf Solo be without his trusty co-pilot, Smurfbacca!?! Photo 7: Smurfbacca is technically 6 apples high! 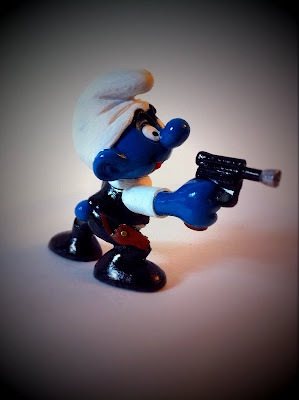 Photo 9: The biggest question I have is where to draw the line between the Star Wars and Smurf universes? 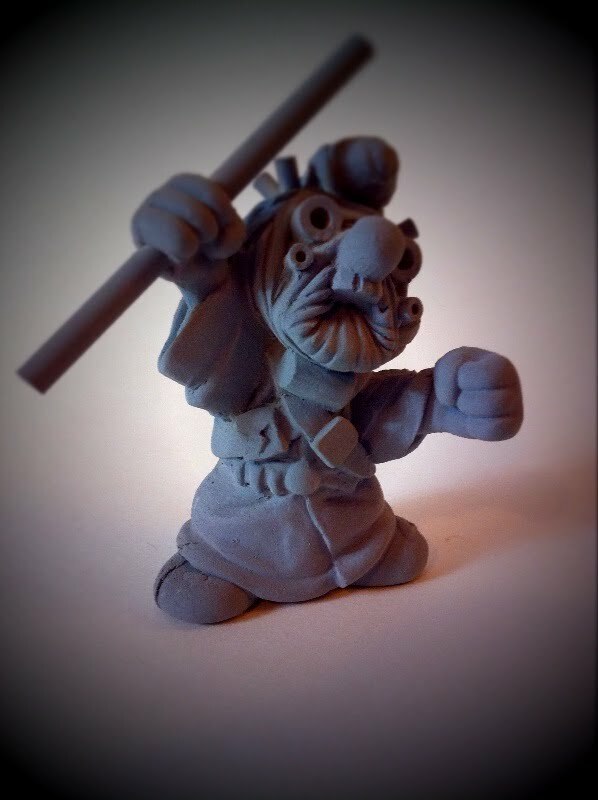 And Smurf rules don't help with the design process, either! One minute they have a skateboard made from a leaf, and the next they are driving a red racing car! I guess I'm safe with picking and choosing the details I like best and leaving at that. Photo 11: The Smurf Wars saga would not be complete without the wise mentor to guide young Jedi Smurfs. 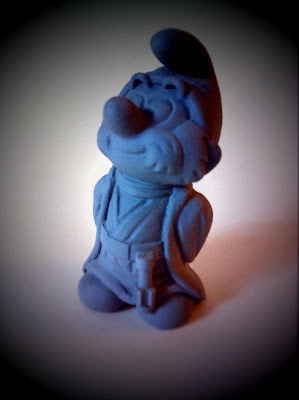 And who better to assume the role of Obi Smurf Kenobi than Papa Smurf himself. Photo 12: Always balance in the force there is! For every hero, there is a villain. And there is no more feared shadow of darkness in the forest universe than Smurf Vader! Well I hope you had a happy fourth! May your day have been filled with trilogy marathoning and ebay hunting! 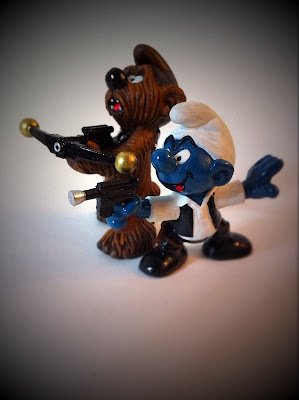 And I hope you enjoyed my Star Wars Smurfs. There are plenty more coming! Let me know what you think below!